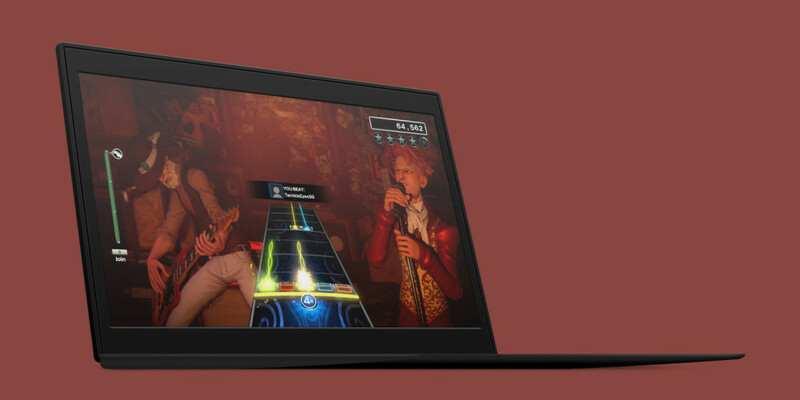 Harmonix Music Systems’ crowdfunding campaign to raise $1.5 million for bringing the immensely popular rhythm game Rock Band 4 to PC failed today, reaching only 52 percent of its goal. In addition to new graphics, features and music, the latest iteration of Rock Band, which launched on consoles last October, would’ve allowed PC gamers to add their own songs to the title. Harmonix had previously developed Rock Band Network to support user-generated content in the game, but it proved to be too difficult and expensive to maintain. As a result, it was shut down in 2014. Instead, Rock Band 4 would’ve had a system supported by Valve’s Steam Workshop for users to submit their tunes. Sadly, that dream is dead for now. The company added that it is still interested in bringing the franchise to desktops at some point in the future, particularly because it would allow players to create their own content. However, it hasn’t got a plan B in mind just yet. Currently, Harmonix is hard at work on Rock Band VR, which it announced last December for the Oculus Rift. The company says the experience is very different from what Rock Band fans are used to, and will share more details at this year’s E3 expo in June.